When someone in a group, village or tribe achieves something the rest have not attained or tried to venture at, it calls for recognition, even celebration. Such individuals not only act as figures of inspiration and motivation; more importantly, they make individuals believe that the said act is achievable by others (themselves included) in the future. It creates hope, it encourages confidence. The first person to achieve something worthy causes a paradigm shift in the way the rest in the tribe think; on what can be achieved and what still lies beyond one’s reach. 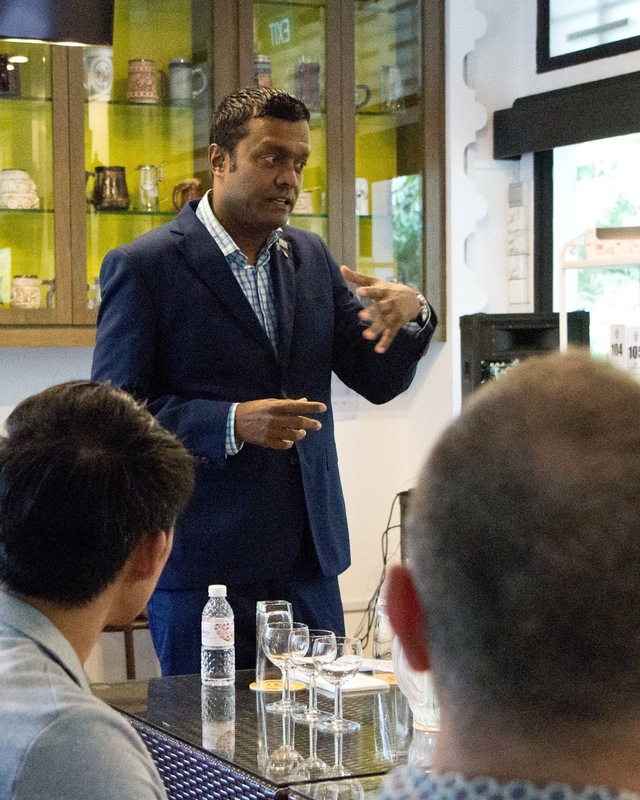 Recent times have witnessed a few such achievers within Singapore in the field of wine knowledge and education. I’ve had the opportunity to meet a few of these individuals during recent wine tasting sessions and wine events. Their achievements not only do the Singapore tribe proud; more importantly, they act to inspire others pursuing wine education as well. Joshua Kalinan, I had the opportunity to meet him during a trade tasting event organized by WineStore Singapore recently. He has successfully completed the Certified Wine Educator certification awarded by the Society of Wine Educators (USA) in 2014. Locally, the Society of Wine Educators wine courses have been well received by sommeliers and serious wine consumers in recent years. The first level, Certified Specialist of Wine program, is a challenge for many to attain in the first try itself. Needless to say, certification in the second level (the CWE) comes with much effort, perseverance and dedication. Joshua is also a Certified Wine Professional (CWP) under The Culinary Institute of America and a Certified Sake Sommelier (awarded by the Sake Sommelier Association United Kingdom). 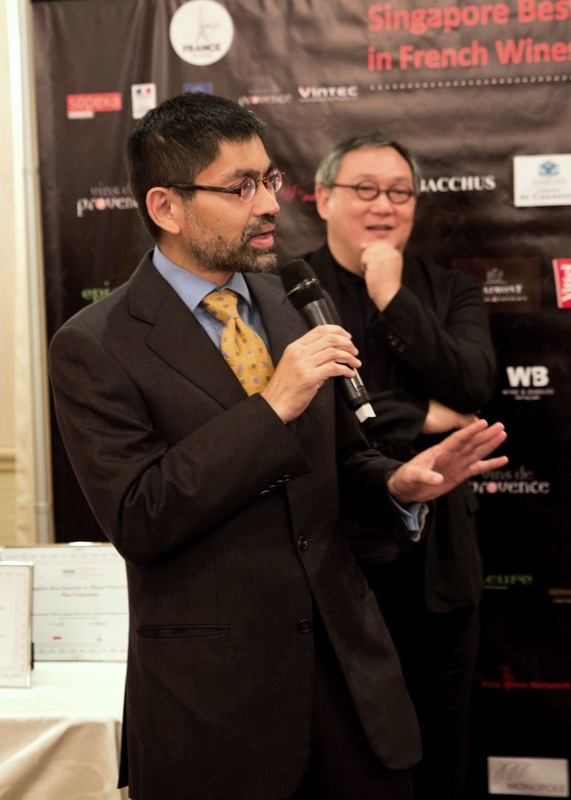 Chan Wai Xin (a popular and passionate wine educator well known to many in the local wine scene) became the first person here to be awarded the Ambassador of Italian Wines certification under Vinitaly International Academy in 2014. 55 candidates from 17 countries took part in this first intake. Only 26 candidates from 11 countries qualified to become VIA’s first batch of Ambassadors. 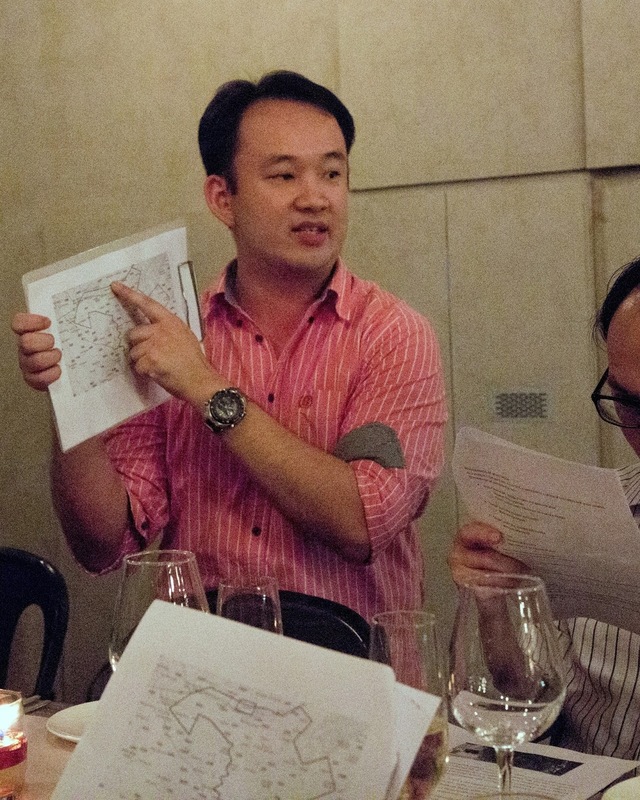 Wai Xin is also a Certified Specialist in Wine (SWE) and has certification under the French Wine Scholar program. This credit goes to Tan Ying Hsien who recently became the first Singaporean Master of Wine (MW). This certification is awarded by the Institute of Masters of Wine (London) and it goes without saying that it is one of the most rigorous certification and a prestigious award to attain in the world of wine. Less than 400 people in the world have been certified as an MW and it is heartening to see one coming from this little island of ours. Good role models I must say!